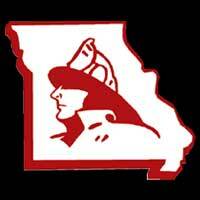 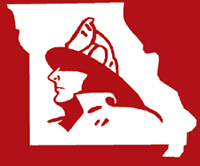 The Fire Fighters Historical Preservation Foundation of Missouri plans for the Educational and Historical Preservation Center to provide displays of fire history and an interactive learning center detailing the history of the fire service in Missouri. 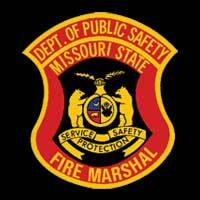 Join us in our efforts to establish a Educational and Historical Preservation Center to Missouri Fire Service history. 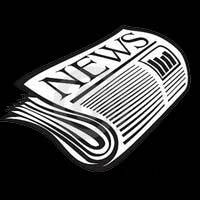 Donation forms are located on the right side of your screen.